AviWorlds, a commercial grid which allowed people to connect self-hosted regions, went down yesterday. At the time, it had 138 regions and 319 active monthly users. Many of the grid’s regions, as well as centralized grid services, were hosted by Zetamex. As of this time, AviWorlds owner Alexsandro Pomposelli has not responded to our requests for comment. We will update the story if he does. The grid’s website is down, and so is its Twitter account. The official Facebook page is gone, but another AviWorlds Facebook page is still up, but has not been updated since May. The AviWorlds – Brazil Facebook group is also still up, but has no information about the closing at this time. 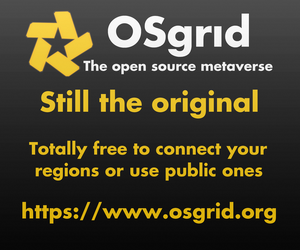 Customers who hosted their regions on home computers still have those regions, but will need to connect them to another open grid, such as OSgrid, Metropolis, or Craft. Customers who paid Zetamex to host their regions for them, can move those regions to any of the other open grids for free, Rogers said. Customers can also get a download of their entire region as an OAR file, he added. Inventory exports, however, are not available, he added. “I cannot do IARs because of liability issues,” he said. 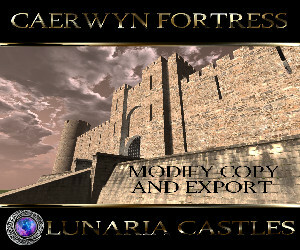 User inventories may contain items that are only licensed for use on the AviWorlds grid. Zetamex is one of the largest providers of OpenSim grid and region hosting. 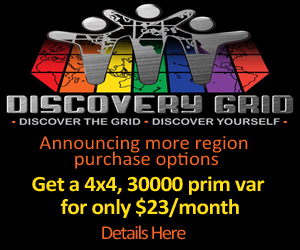 The company is currently running a sales promotion, with a free money module with any grid plan, a 25 percent off the first three months of region and mini-grid hosting using the “25OFFSUMMER” discount code, and a 25 percent off the first month of full grid hosting, using the “GRID25OFF” discount code. AviWorlds has had a rocky existence since its start. It launched in March of 2011 as AvWorlds, setting itself apart from other grids by deliberately pricing regions at the unusually high price of $145 a month, with the idea of helping an in-world land economy. That strategy was abandoned a couple of months later when nobody signed up, and AvWorlds switched to a more typical price schedule. Since then, the grid has closed and reopened, switched names, hosting providers and business models. 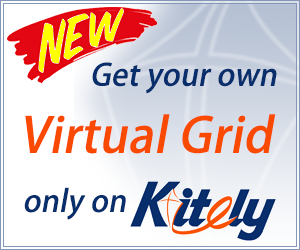 This spring, the grid was down for a few weeks while it attempted to switch from using a commercial OpenSim hosting provider to running the grid on its own servers, before moving again, to Zetamex, with a new business model under which users could connect self-hosted regions and hypergrid teleport to other grids.